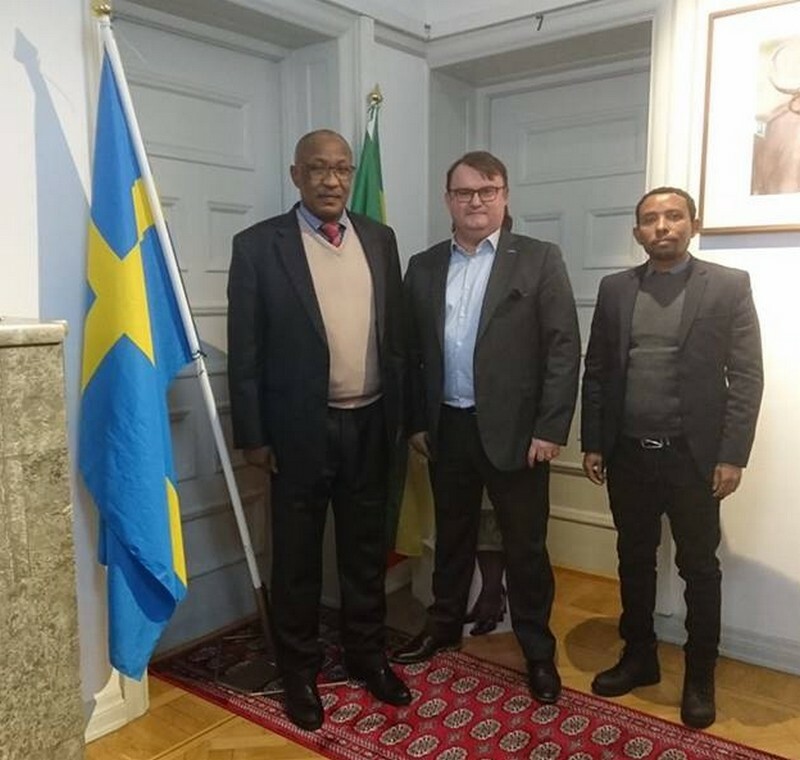 Today we was invited by Ambassador Merga Bekana representing Ethiopia to meet him and First Secretary Abayneh Ayalew Gelaneh at the Embassy of Ethiopia in Stockholm to introduce my company B-Open Nordic and the services we offer within management and business development. We had a great talk about Ethiopia, development in the African Horn and in East Africa. I also had a chance to introduce our model called Integrated Strategy for companies when they want to establish and grow in a new market. There is a lot of good new from Ethiopia lately. They are the most stable country in the region, where East Africa meet the African Horn. We can see more important appointment to women for more gender equality both in political and the business world. Ethiopia has good social stability in comparison and are working hard with a no tolerance to corruption. Ethiopia has good economic growth at an average rate of 8-10% for the last 5-6 years and is one of the fastest growing economy in the world. For sure this is a market to keep an close on moving forward.